Somalia on January 7, announced that it has severed ties with Iran,local media reports. 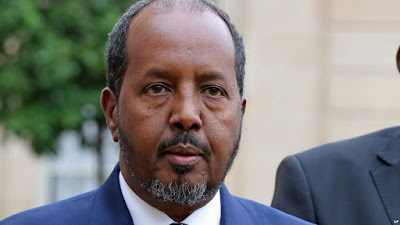 The East African nation joins a growing number of countries, led by Saudi Arabia, to cut off diplomatic relations with Tehran amid escalating tensions. Saudi Arabia announced Monday it was severing ties with Iran following an attack on its embassy in the Iranian capital, Tehran, on Saturday during protests against the execution of a Shiite cleric. Since then, Sudan, Bahrain, Djibouti and now Somalia have followed suit. According to Shabelle Media Network in Mogadishu, the Somali government had earlier condemned the attack on the Saudi Embassy, saying the incident "breaks the international treaty on diplomatic relations signed in Vienna in 1961"